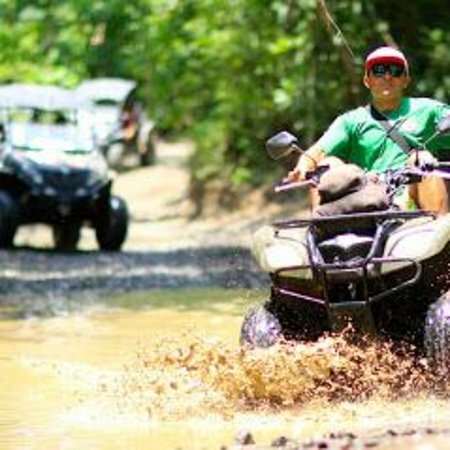 Looking for something else like this to do in Playa Conchal? 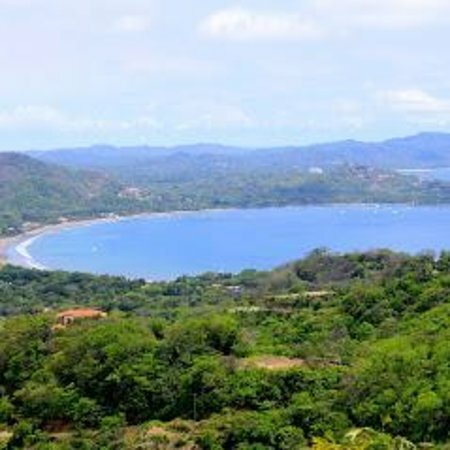 Tours Conchal, Guanacaste, Tours and Rentals. 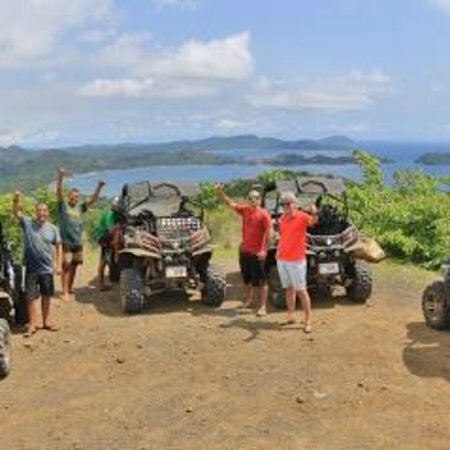 Specializing in ATV Tours in the mountains around Guanacaste, Costa Rica. Playa Brasilito, Conchal, Flamingo, Potrero and a day tours. What a blast! We were the only 4 people on this tour, and we had such a great time. I would highly recommend doing this tour. We loved learning about a private Beach and scenic access to get there, blue waters and still have access to bevereages. 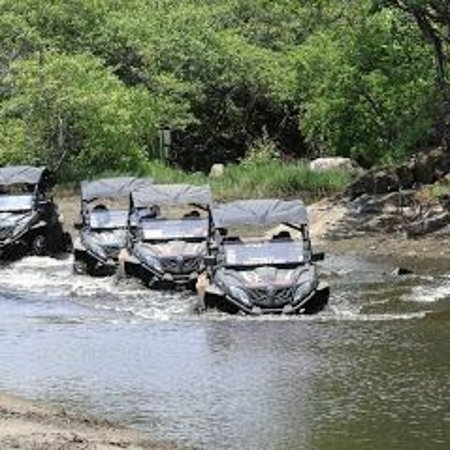 Get quick answers from Tours Conchal - Day Tours staff and past visitors.